"Over the course of the project, the Chad Fisher Construction team worked with us to help make good decisions and find the best solutions for our needs. I could not be any happier with the outcome. Thank you again for a job well done." Northwest Mills is a startup focused on milling locally grown grains for flour. 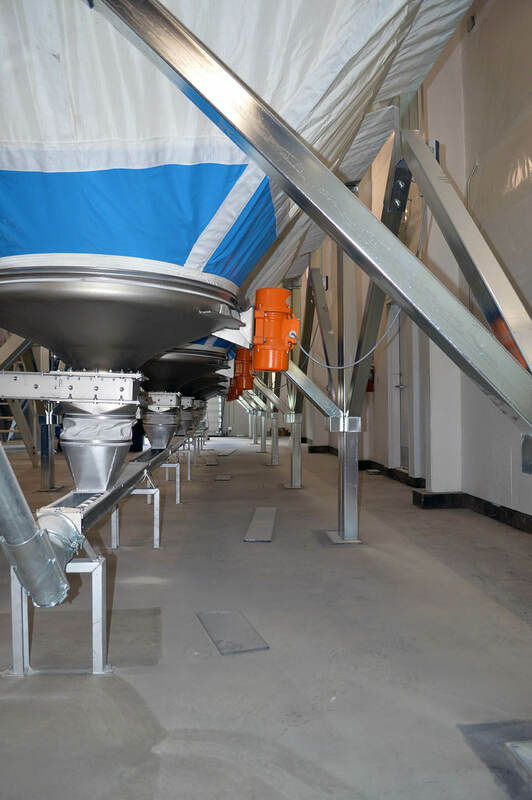 Using the best equipment sourced from around the world, Northwest Mills’ small-batch specialty flour is more nutritious than mass-produced flour because it retains part of the grain’s bran and germ, where much of the protein and fiber reside. Northwest Mills is committed to supporting local agriculture and making bread great again. 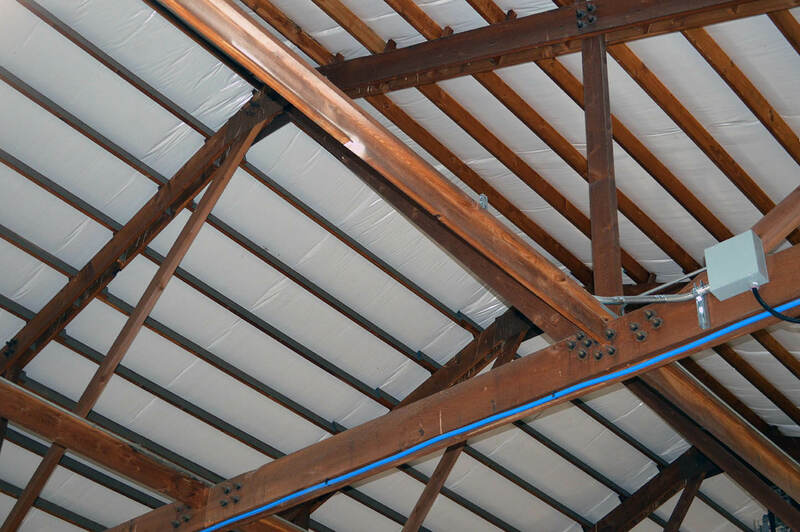 The existing structure was an 8,100-sq-ft “pole building” with an attached stick-framed office area. The building structure was intact and in good condition, however the building’s shell (siding, roofing and insulation) was quite dilapidated. 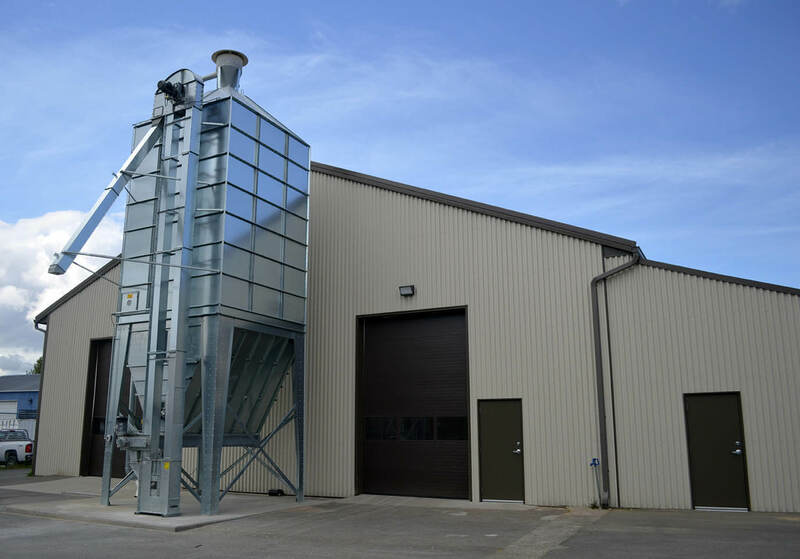 The bulk of the project scope included removing and replacing the metal roofing and siding and insulation on the entire building. These improvements gave the building a new look as well as increasing its performance against the environment. Overhead doors, man doors and windows were also replaced, and a new heating system was installed. Sections of the existing concrete foundation were retrofitted to accept the loads and impacts of the milling equipment. The entire concrete floor was sealed for easy maintenance. 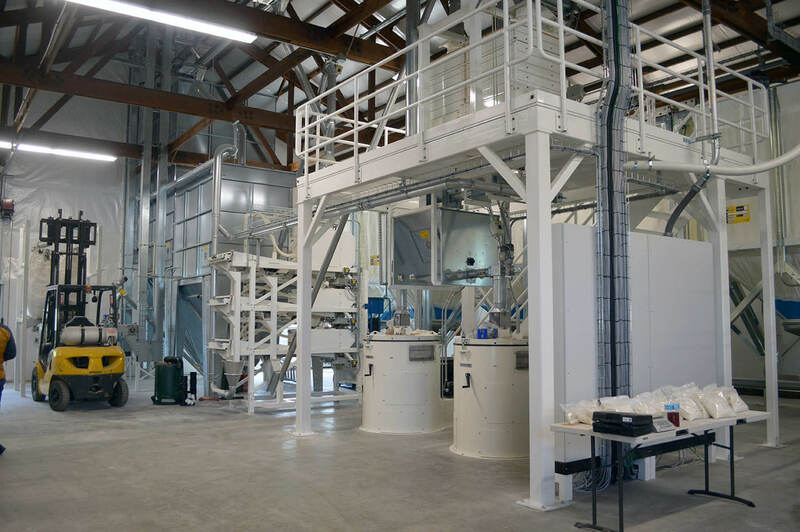 A complete electrical retrofit included replacing wiring, receptacles and lights as well as installing new infrastructure for the milling equipment. Mid-way through the project Northwest Mills asked Chad Fisher Construction to complete the interior office improvements. New finishes, including paint, bathroom fixtures and lighting, updated the space. Additional data ports were added to accommodate the growing business. © Copyright 2019, Chad Fisher Construction, LLC. All Rights Reserved.